Our NMB ABWTE(V) Series Spherical Plain Bearings are an ultra high performance, stainless steel, extra wide series bearing. Where is the ABWTE4V used? 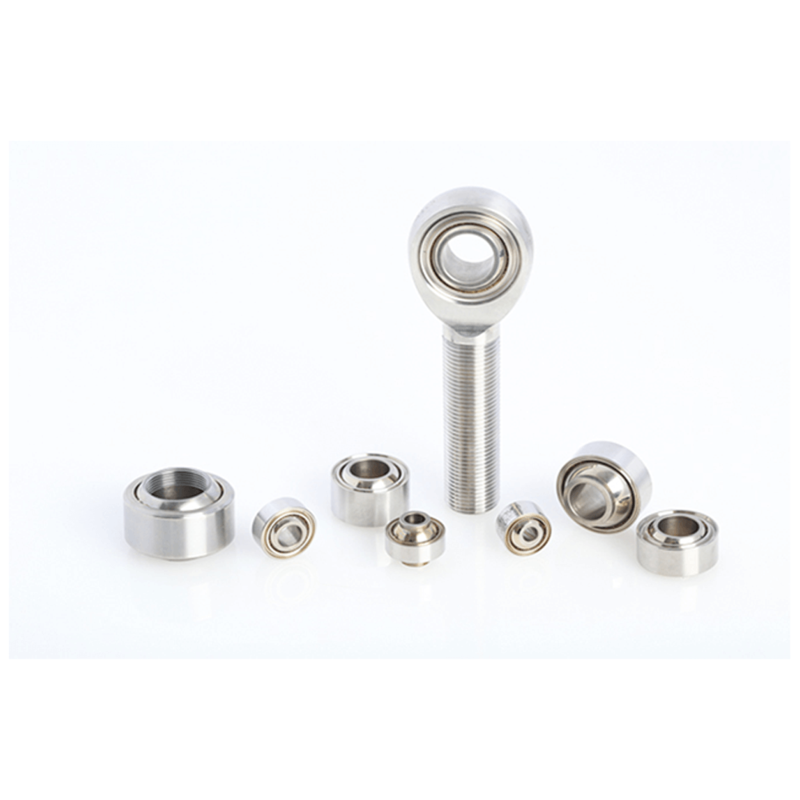 For anything else, please call us on: +44 (0) 1932 225 777 or leave us a message here to discuss your requirements NMB ABWTE4V Spherical Plain Bearings.